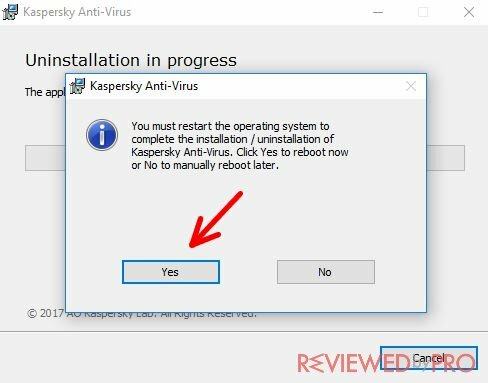 Do you want to uninstall your Kaspersky Anti-Virus software? This short guide will tell you how it’s done. 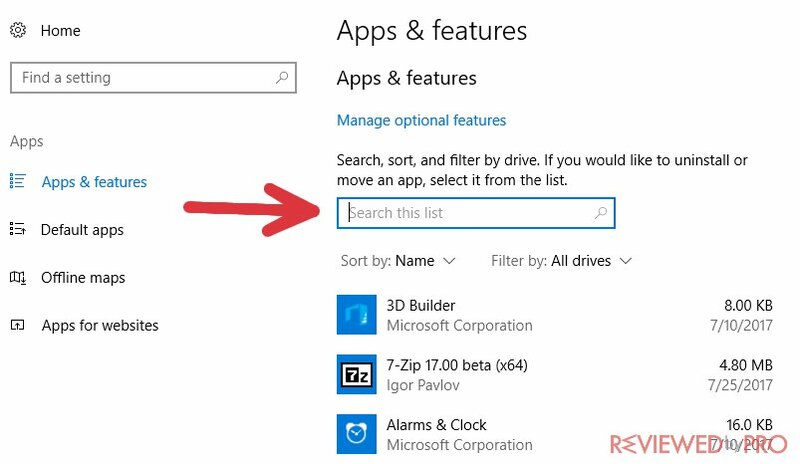 It is best for Windows 10 operating system, but similarly, you could uninstall the software from different versions of Windows. 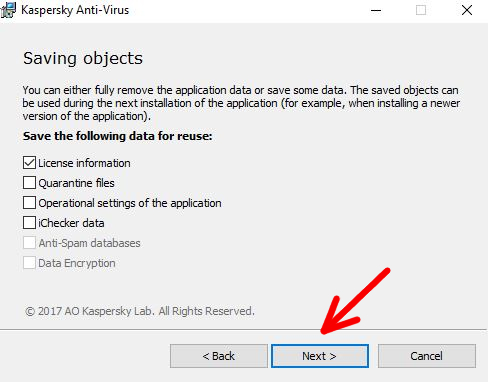 Here’s a step-by-step guide to show you how Kaspersky Antivirus can be removed from your OS quickly and easily. 1. 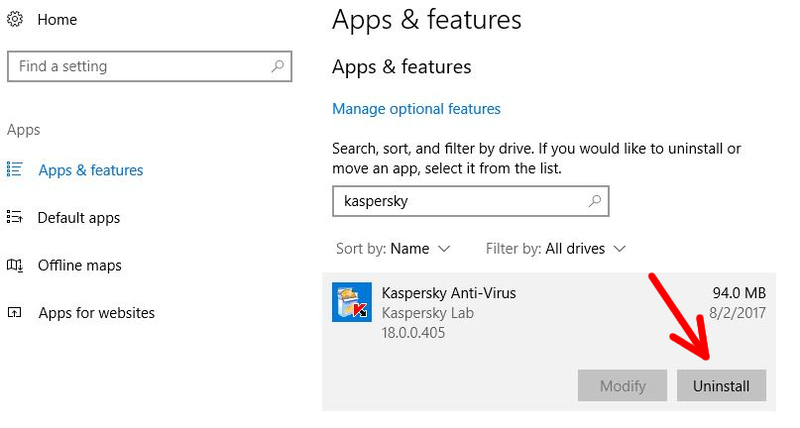 To uninstall the application, the very first thing you need to do is to close the Kaspersky Anti-Virus program and all the other apps that are associated with it. Then the Windows system will let you continue the removal process. 2. The next step is to press on the blue Windows logo at the bottom of your screen, on the left side. There you will see a gear-shaped logo, which you will need to press. 3. Once a new window is opened, you will see different selections. 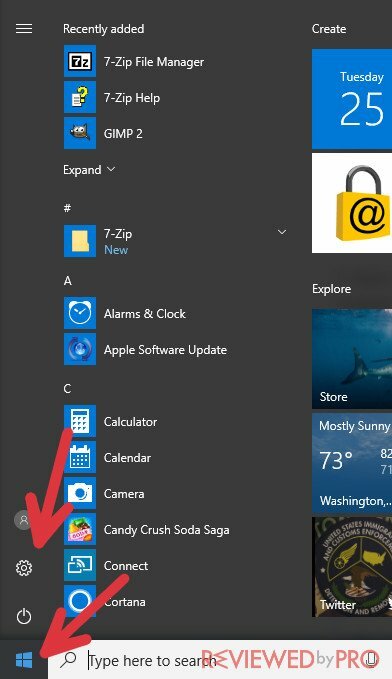 Find the section called ‘Apps’ and press on it. Once pressed, you will see a list of all the applications that are installed on your operating system. 4. This is the list of all the application installed on your device. Use the search bar to find Kaspersky. 5. Once you find it, click it. 6. You will see two different selections – modify or uninstall. 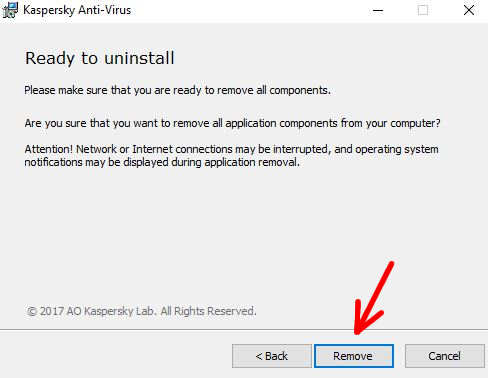 If you really wish to continue your Kaspersky Anti-Virus removal process, just click the ‘uninstall’ button. 7. After pressing the ‘uninstall’ button, another window will pop up asking to confirm your choice. If you want to eliminate the software, just press ‘yes’ and the uninstallation process will initialize. 8. You will get the ‘Uninstallation Wizard’ with a message that tells you that the app will be deleted. Here you will have two option again – “cancel” or “next”. If you want to continue the removal process, just press “Next” and you will be able to start the process. 9. Now the application will offer you to save some of its data on the computer so that it would be easier to reinstall the program. 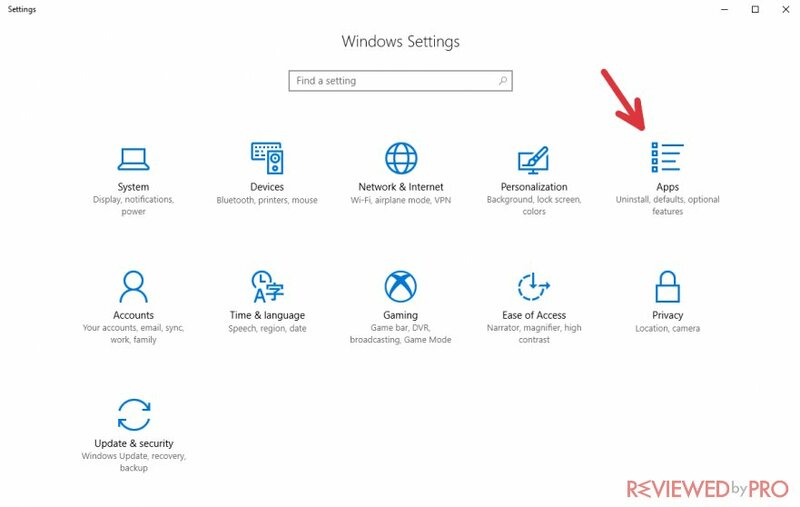 If you want to completely remove the software from the PC, simply uncheck all of the boxes. 10. Now you just have to click on the “Remove” button. 11. The last step of the process is restarting the computer. It is recommended to reboot it right after the uninstallation process so that other programs could be installed onto the system. In order to do so, click “Yes”. Congratulations! 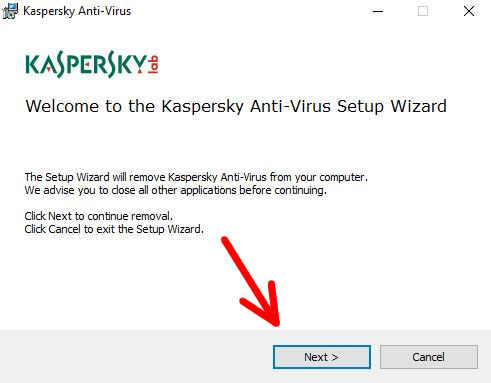 The Kaspersky Anti-Virus software has been removed from your computer and now you can choose another anti-malware product for your PC. Also, have in mind that sometimes antivirus developers can offer you a great deal when you try uninstalling their software, so don’t be too surprised if you see an additional window saying that you can get the new version of Kaspersky Antivirus with a 50% discount, as it is a highly possible case. Be sure to check that offer if you want a good antivirus software for a reasonable price. 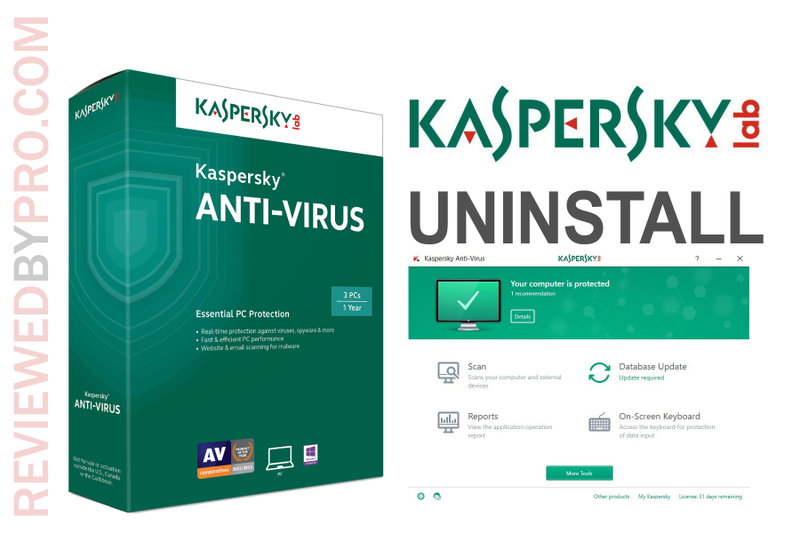 We really hope that this short, but detailed guide helped you remove Kaspersky Anti-Virus software and now you will be able to choose another anti-malware product that fits your operating system.